This was an average Autumn family photo session. It took place at the family home in Cambridgeshire. There were no special outfits or props… just a very relaxed couple of hours hanging out together, with their pets, laughing and joking in the beautiful Autumn sunshine. 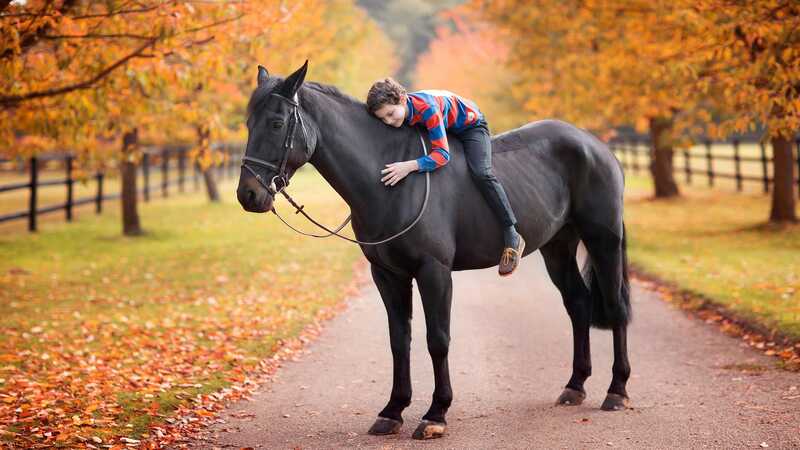 But its given this family some beautiful photographs to look back on for years to come and remember this happy time with their precious pets. 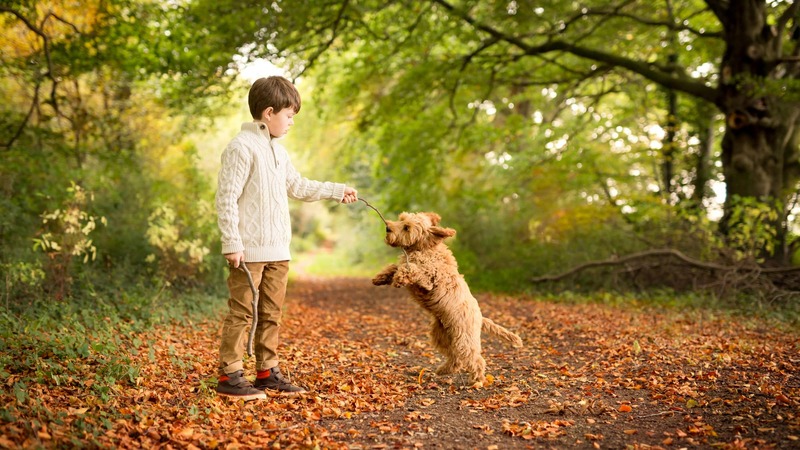 Before any session, I always chat with my clients and find out a bit more about them – what they enjoy, if they have animals they’d like to include, if the photographs are for a special occasion. We chat about whether to hold a session at home or find a suitable location close by. I offer advise on how to choose an outfit. You can see my Pinterest board about choosing clothing for an Autumn photography shoot here. Having children and animals of my own, I’m very used to working with them. When I arrive at a client’s house for their session, they’ve had to go through dressing children in clothes they perhaps don’t want to wear, forcing reluctant fathers to dress up and put on a smile for the family portrait and worrying about their children not ‘behaving’ well for the camera. 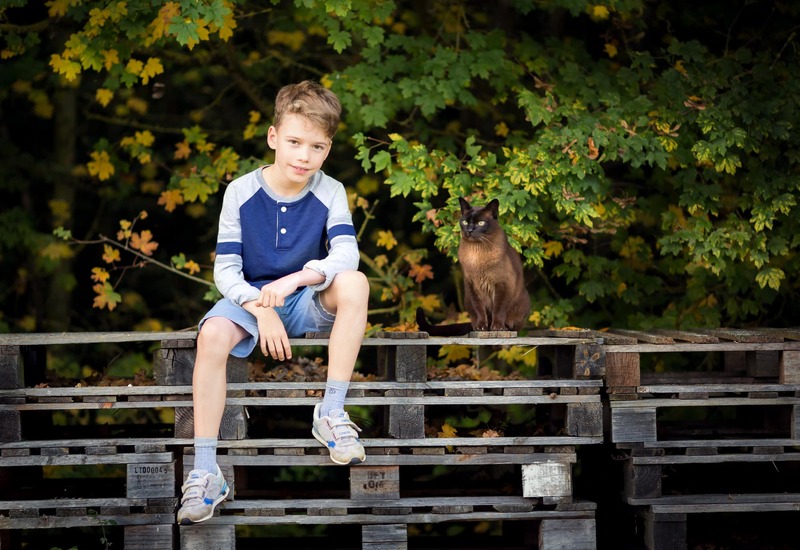 I reassure families that not a single child I photograph wants to sit still and pose perfectly…. 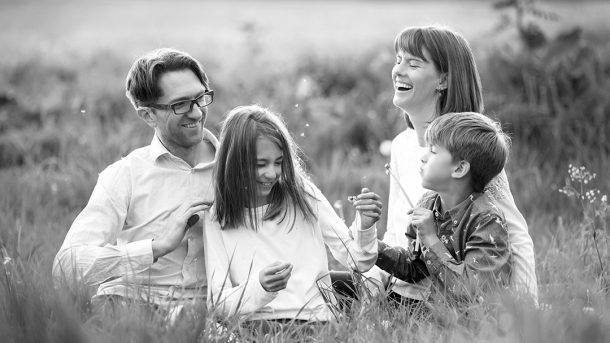 but letting children and families play, relax and have fun during a session, like they normally would, creates some real emotions and personalities that show through in the final photographs. 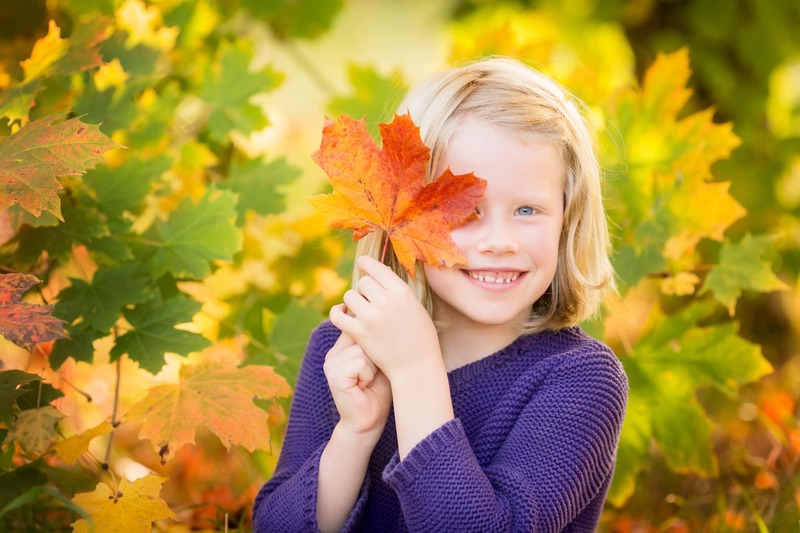 Autumn is a beautiful time of year for outdoor family photography sessions. The rich warm colours are stunning and with the sun lower in the sky, there is potential to shoot throughout the day. But no matter the time of year I use the colours and textures of the seasons within my work including the darker earthy winter tones and the lush leafy greens of spring and summer. 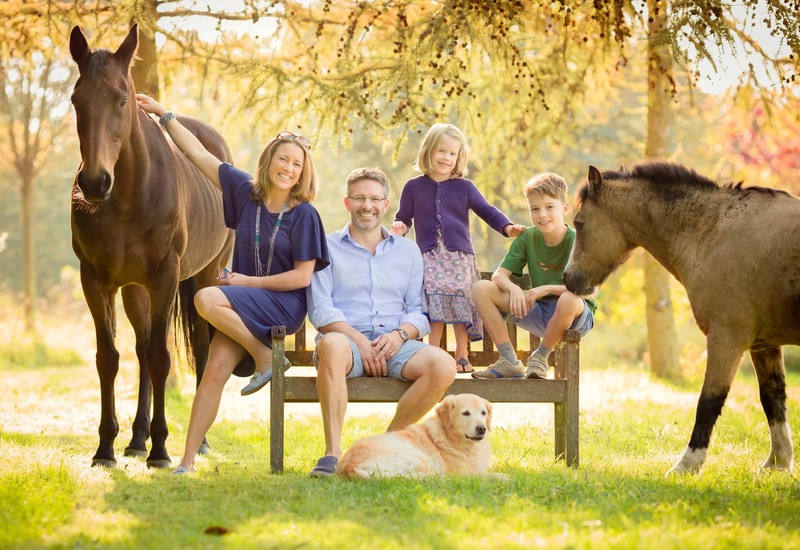 Louisa Williams is a family and children’s photographer based near Cambridge and working throughout Cambridgeshire, Suffolk and the surrounding areas. You can see more of her current work and enquire about commissions here and can follow her on Facebook and Instagram. 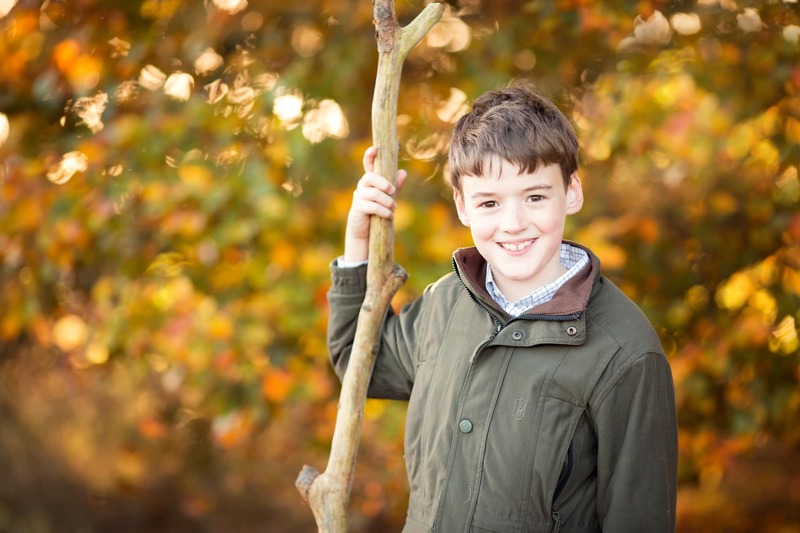 Gift vouchers for family and children’s photography sessions are available from £49. Click here for more information.